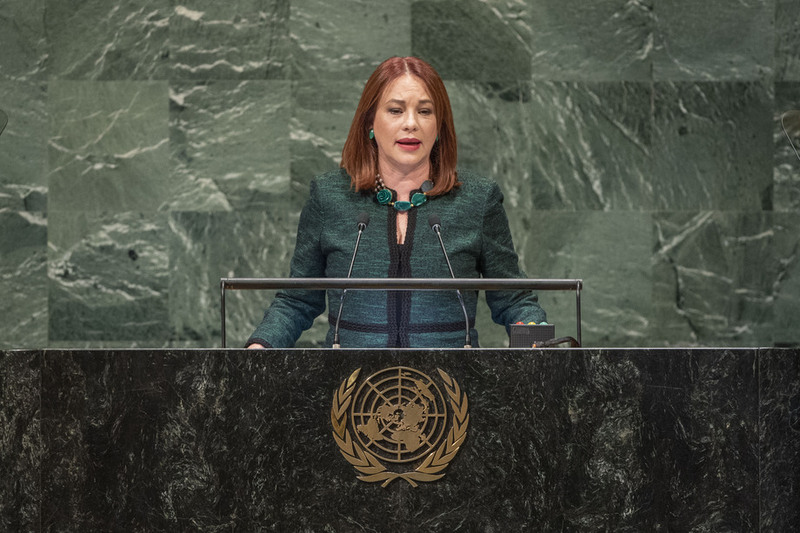 MARÍA FERNANDA ESPINOSA GARCÉS (Ecuador), President of the General Assembly, said that the work of the United Nations is as relevant today as it was 73 years ago. Multilateralism stands alone as the only viable response to the problems facing the international community. Around the world, millions of people are suffering from violence, war, want and the effects of climate change. For those millions, uncertainty and fear are their daily lot. Their crushed dreams and lack of any hope in the future is exploited by some to further divide communities, stirring up racism, xenophobia and violence. “No one can be indifferent to human suffering. Wars, conflicts, economic crises and environmental degradation affect us all equally”, she stated.